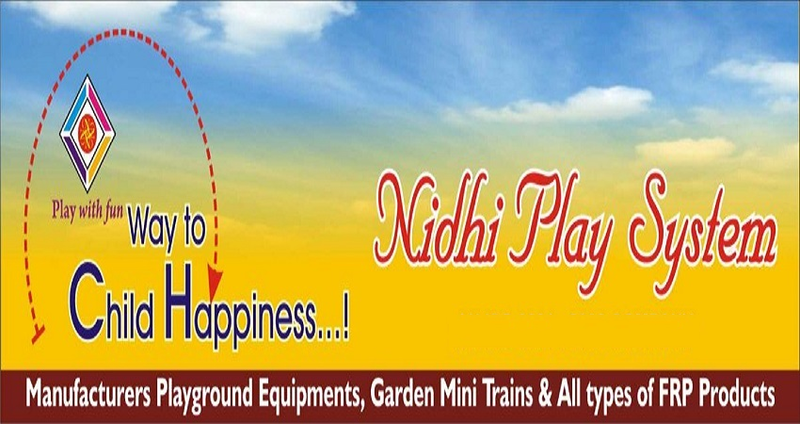 We are a leading Manufacturer of jr. doraemon dustbin, dog dustbin, frp monkey dustbin, puppy dustbin, rabbit dustbin and small elephant dustbin from Nagpur, India. We offer Jr. Doraemon Dustbin to our clients. 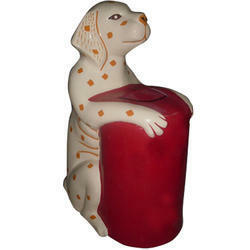 We offer Dog Dustbin to our clients. 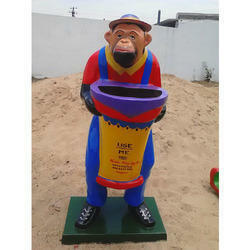 We offer FRP Monkey Dustbin to our clients. 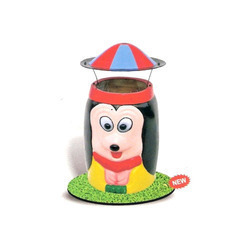 We offer Puppy Dustbin to our clients. 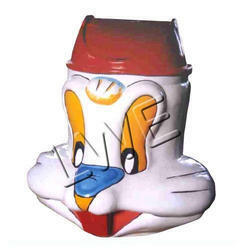 We offer Rabbit Dustbin to our clients. 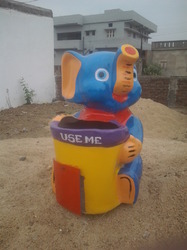 We are offering Small Elephant Dustbin to our clients. 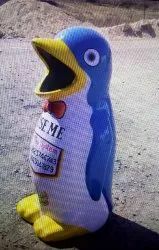 We offer Big Penguin Dustbin to our clients. 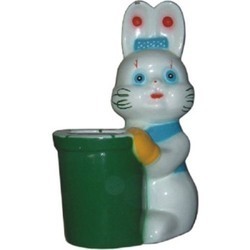 We offer Bunny Dustbin to our clients. We offer Mini Penguin Dustbin to our clients.